Think plastic toys aren’t always that fantastic? We’re about to show you why wood is good, when it comes to quality children’s toys. I do love a good vintage toy, and many toys hailing from the 40s and 50s are of the wooden variety. The reason is they were built to last, thanks to the sturdy nature of wood and good craftsmanship. Here’s the modern-day equivalent. For more than 20 years, Blue Ribbon Toys has been creating wooden toy wonders that engage children’s minds and help them play creatively. 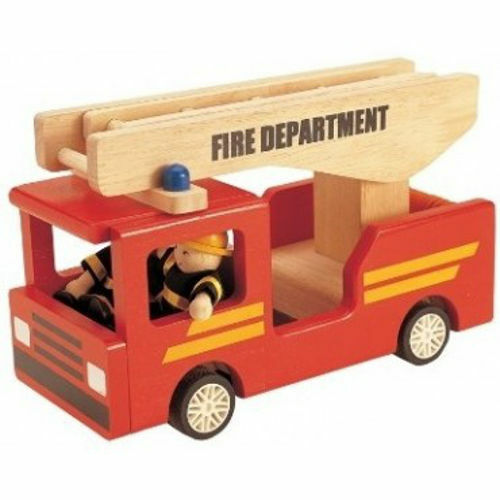 The wooden vehicles are a favourite among little boys and girls, be it the school bus with its driver and passengers ($74.95), or the fire truck with its brave firefighters ($74.95). Blue Ribbon Toys also makes an incredible Multi Level Dolls’ House. It has three levels and the four rooms come complete with all furniture and dolls. It costs $389.95. 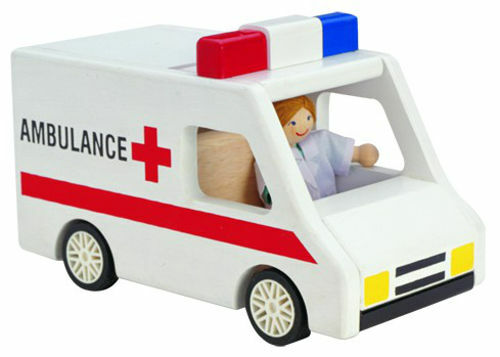 You can shop some of the Blue Ribbon Toys range locally at Big Dreams.